Ski season is in full swing, which means ski accidents are also happening left and right. The wonder of sports like skiing and snowboarding also includes the risk of injuring yourself. Many people mistakenly believe that you cannot recover for snowboarding or ski accident; after all, they make you sign one of those waivers, right? However, the truth is that the waivers do not protect all injuries, and in some circumstances, they are not valid at all. So does that mean that if you ski off a cliff and break your leg that you can sue for $5 million? Well, you can try. (While you're at it, why not make it $5 billion.) But you probably aren't going to win that one. When it comes to ski accidents, there is a time to sue, and a time not to sue. Suppose you are injured in a skiing accident relating to the ski lift. In that case, if you can prove negligence in the operation of the ski lift, then you would likely be able to recover. Other possibilities include if the owner of the slope allowed certain kinds of dangerous conditions to exist, such as an object left in the way of skiers for a long time. Of course it also greatly depends on what state you are in when it comes to liability. In some states, there is a strong legal presumption of an assumption of risk for snowboarding and skiing. 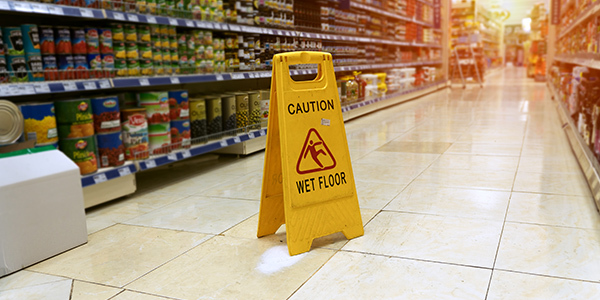 Other states use a more traditional negligence standard. For example, Utah, Colorado and Vermont are more favorable towards potential plaintiffs than other states. So if you go skiing or snowboarding and you are injured, first seek medical attention. Afterwords, try to determine whether the accident was purely your fault, or if the negligence of another party was involved. If you believe you might have a case, visit with a personal injury attorney, as they will be able to inform you as to the law of your jurisdiction and the strength of your case.